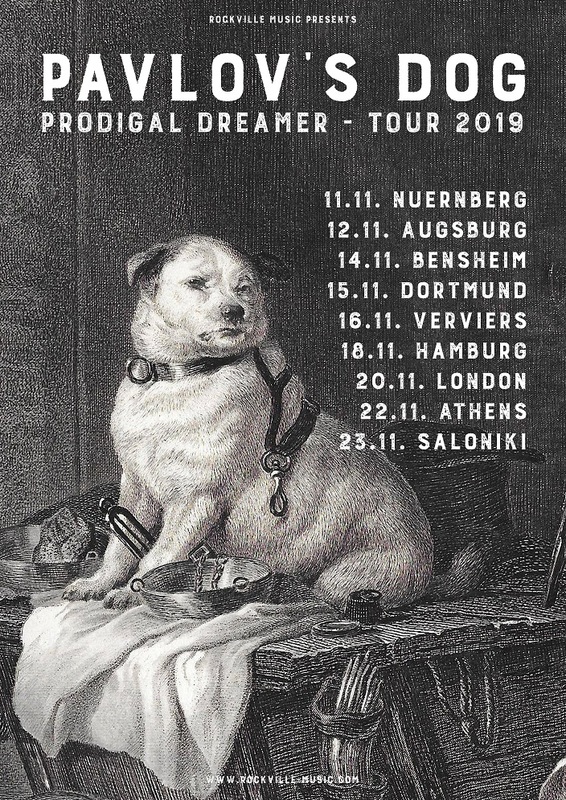 After the widely soldout 2018 tour Pavlov’s Dog will be back 2019, promoting their new album „Prodigal Dreamer“. The album enjoys a stunning appreciation by media & fans: It was e.g. awarded „Album of the Month“ and „Best Album of the Year 2018“ (rank 14) by Eclipsed Magazine. Breakout Magazine dedicated the title story to „Prodigal Dreamer“ and awarded it with the „Hall of Fame“ decoration. On the 2019 tour the band will present a considerably varied program: Songs from „Prodigal Dreamer“ together with a best-of-selection of their iconic 70ies albums „Pampered Menial“ & „At The Sound Of The Bell“ will trace a musical arc over more than four decades. „Ten More Shows“ is taken from the album „In My Head“ by „The KRP“ (Keith Reid Project). The new studio album by the Procol Harum founding member was released on December 7th 2018. It contains a collection of 10 songs that Keith composed together with Anders Widmark, Rob Wassermann, Steve Booker, Anthony Krizan, Matt Noble and John Waite. Six singers are featured on the album: John Waite, Steve Booker, Anthony Krizan, Jeff Young, Chris Merola & Maya Saxell. Enjoy a beautiful live performance of „Paris“ from the 2018 „Pampered Menial & Beyond Tour“. The original studio version of „Paris“ is included on the album „Prodigal Dreamer“ released December 7th 2018.
c/p 2019 Rockville Music. All rights reserved. 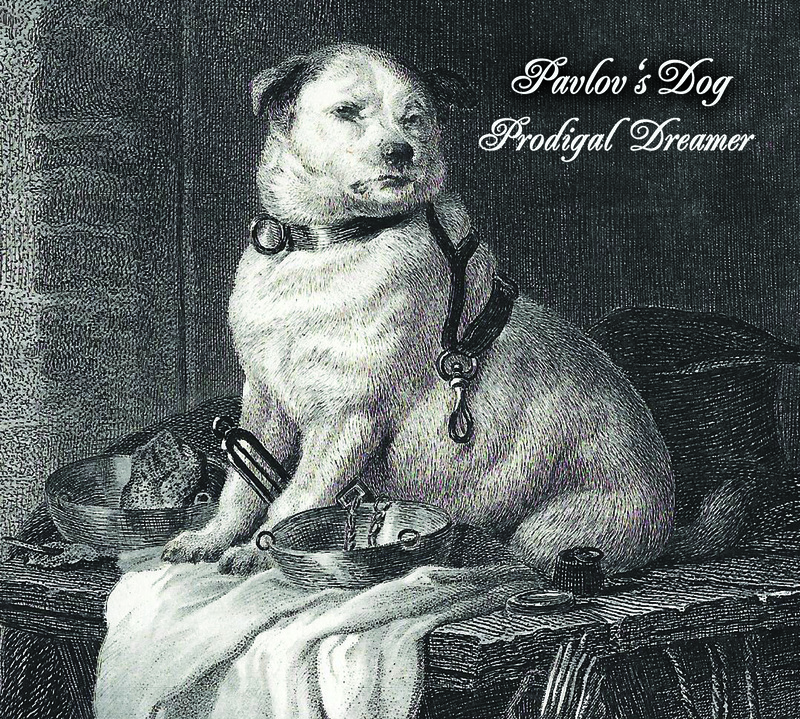 We are thrilled to announce the new Pavlov’s Dog studioalbum „Prodigal Dreamer“. The album contains a collection of 13 songs and will be released worldwide on December 7th 2018. For promotional requests please contact Germusica Promotion at info@germusica.com. The new studioalbum by Keith Reid will be released on December 7th 2018. 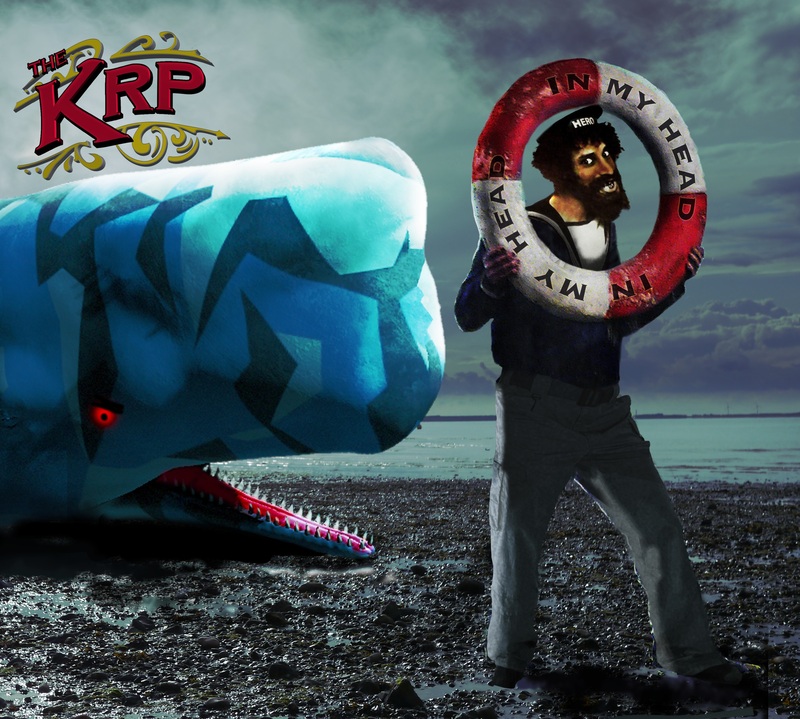 The Album comes under the banner „The KRP“ (Keith Reid Project) and is titled „In My Head“. The album contains a fine collection of 10 songs that Keith composed together with Anders Widmark, Rob Wassermann, Steve Booker, Anthony Krizan, Matt Noble and John Waite. Six singers are featured on the Album: John Waite, Steve Booker, Anthony Krizan, Jeff Young, Chris Merola & last but not least on four songs, the young and talented Maya Saxell. 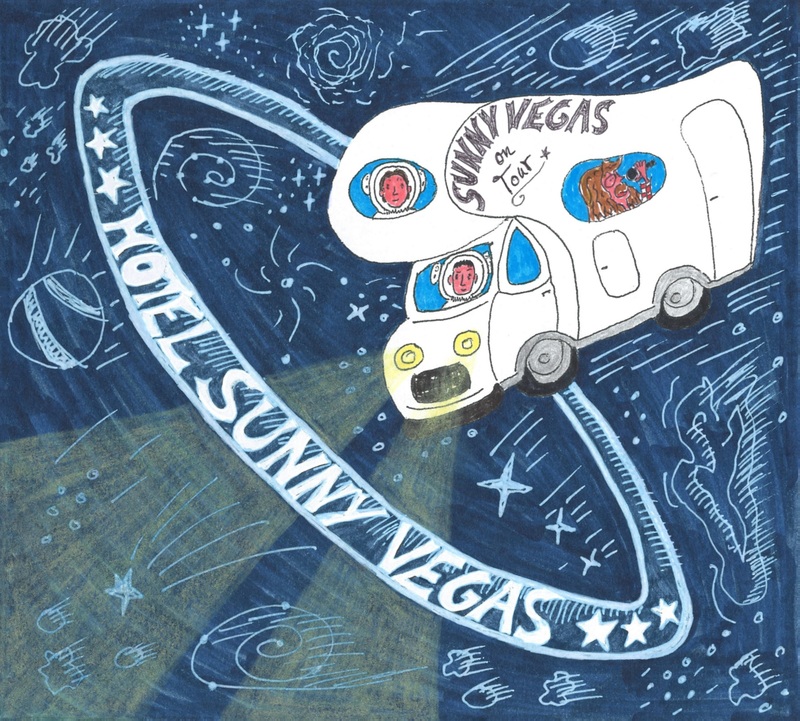 The new album titled „Hotel Sunny Vegas“ will be released December 7th 2018. Remember what Breakout Magazine wrote: „Any troubles in marriage or job? We recommend Sunny Vegas! And if you’re already feeling good, you’ll do even better. Have fun & enjoy, 100% successful!“ … any more questions? Welcome back to The Moonband! 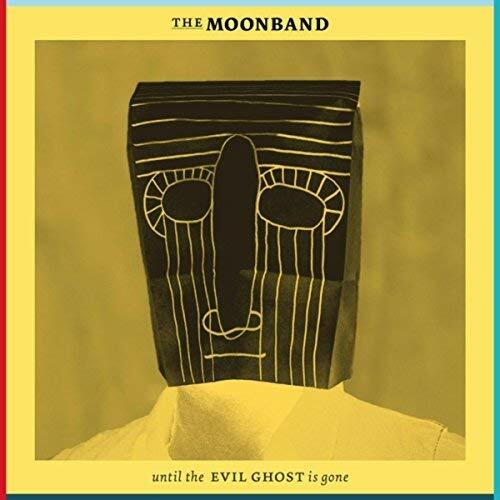 „Until The Evil Ghost Is Gone“ is the 4th Album by The Moonband on Rockville Music. Check it out, if you like Folkrock, Americana, Singer/Songwriter. It’s simply wonderful! Check out The Moonband’s video „Evil Ghost“. 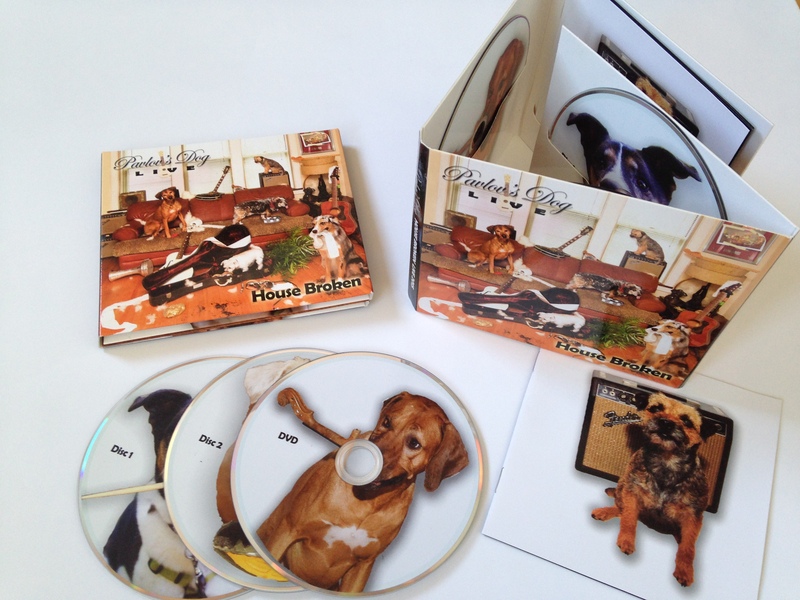 The 8-page digipak includes 2 CDs + DVD and contains a full and uncut concert incl. 24 songs, recorded and filmed with 9 cameras on October 26th 2015 in Nuernberg/Germany. 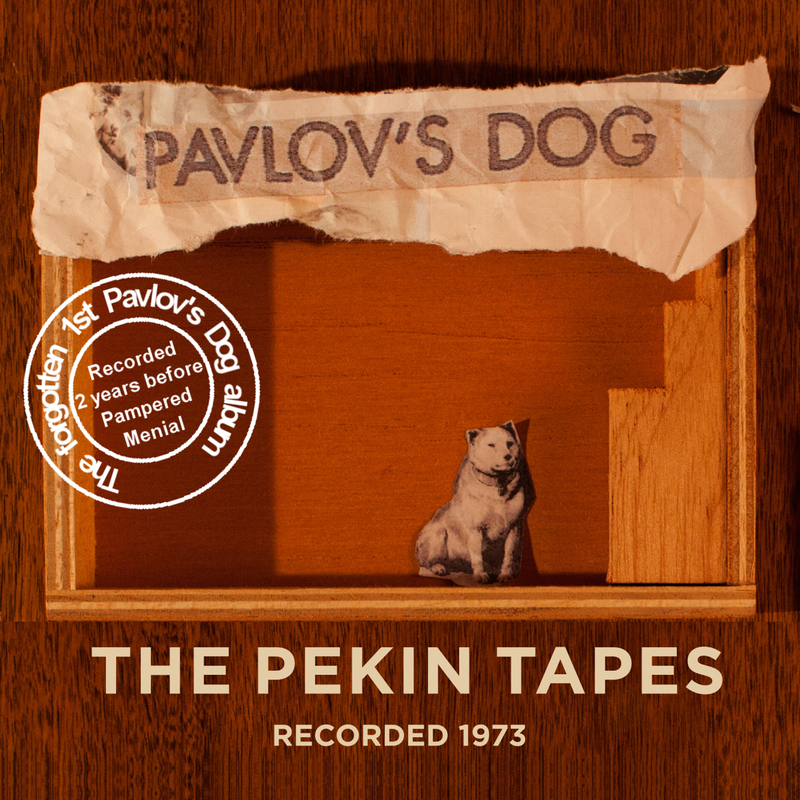 Whoever thinks the 1975 Pampered Menial is Pavlov’s Dog’s first recording is wrong. There is an earlier, nearly forgotten one. The untitled album and therefor just labeled „The Pekin Tapes“ was recorded in summer 1973 at Golden Voice Studios in Pekin/IL but never released. The band was later signed to ABC records, the Golden Voice Studio burned down and the tapes were believed lost. 2013 they were rediscovered in a private heritage. 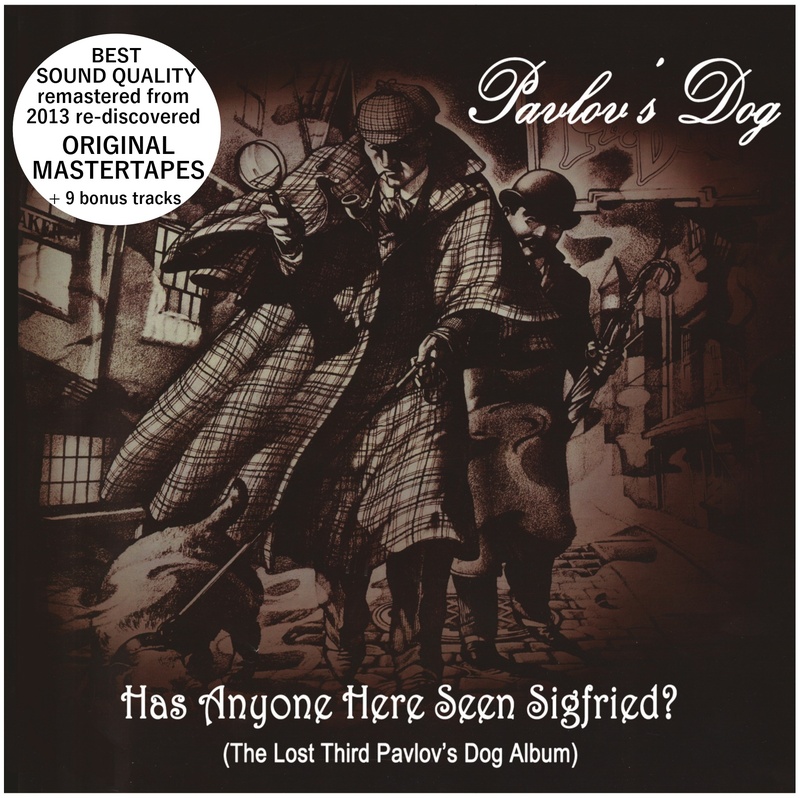 In 2013 the believed lost original mastertapes of „Has Anyone Here Seen Sigfried?“ were rediscovered. Any of the various previous releases – all of them bootlegs – of the socalled „Lost Third“ can basically be traced back to this one poor sounding cassette copy, which was stolen from the studio back in 1977. Now finally some 36 years later, there is this new release that sounds just as it was supposed to sound. A completely different world, compared to what you so far might have known. Plus 8 unreleased bonustracks. We’re back in the www! Sorry for being „dead“ for a while, we had serious issues with our old page. 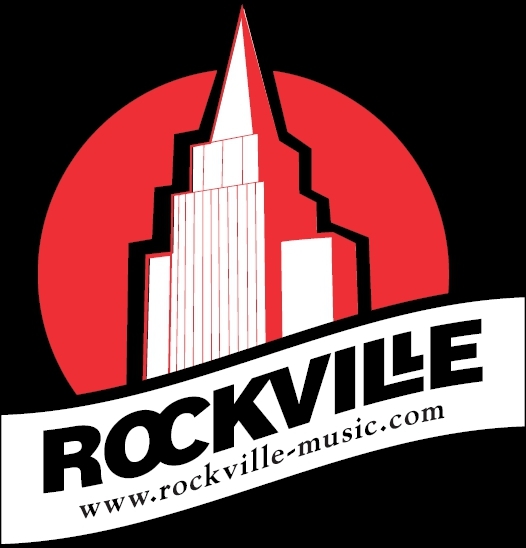 Therefore, Rockville’s projects from 1996-2013 are no longer listed here, and from the 5 past years we relisted only a few … thanks for your interest!